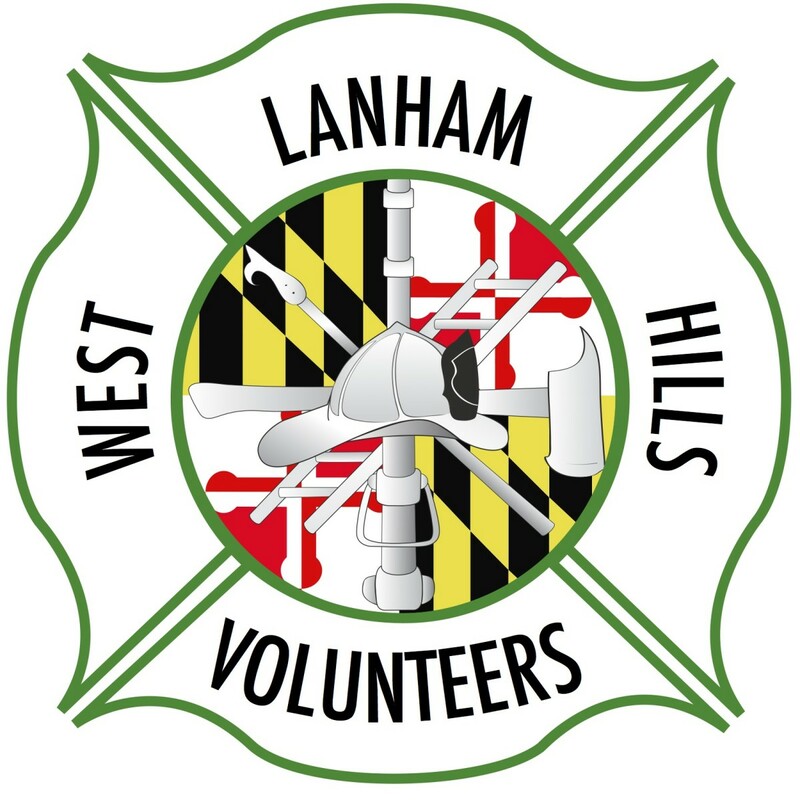 The West Lanham Hills Volunteer Fire Department was organized in 1943 by a dedicated group of individuals with solid core values that still hold true to this day. The Department consists of 2 firehouses, Company 28 and Company 48. Company 28 is located at 7609 Annapolis Rd in West Lanham Hills and is home to 2 Engines, a Truck and a Mini-Pumper. 28 covers an area of about 5 1/2 sq. miles. 28's First Due area includes parts of the City of New Carrollton and Lanham, a densely populated area where Route 50 and the Beltway meet. Company 28's response area includes the New Carrollton Metro, The IRS Federal Building, The Smithsonian Support Warehouse, The Serta Factory, UPS Facility as well as an abundance of other factories, warehouses and major business hubs in the business park. On average Company 28 responds to over 5,000 fire calls annually, including an average of 70-80 working fires per year. Engine 28 is annually one of the top 5 busiest Engine Companies in the county and has been ranked as the busiest Truck Company in the County on several occasions. Company 48 is located at 8501 Good Luck Rd and is home to 2 Engines, 2 Ambulances and a Brush Truck. 48 covers an area of just over 20 sq. miles. 48's First Due area consists of parts of New Carrollton as well as the rest of the Lanham-Seabrook area. Company 48's response area includes The NASA Goddard Space Flight Center, Doctors Hospital, Washington Bible College and several large shopping centers. Co. 48, on average, responds to over 4,000 fire and ambulance calls every year and approximately 40-50 working fires each year.